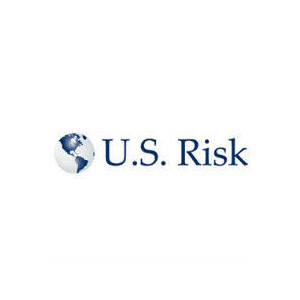 Created through the simultaneous corporate carve-outs and combination of two industry leaders, U.S. Risk Insurance Group is a leading specialty insurance distribution company providing insurance brokerage and underwriting services focused in the excess and surplus market. This entry was posted in Financial Services and tagged Current. Bookmark the permalink.